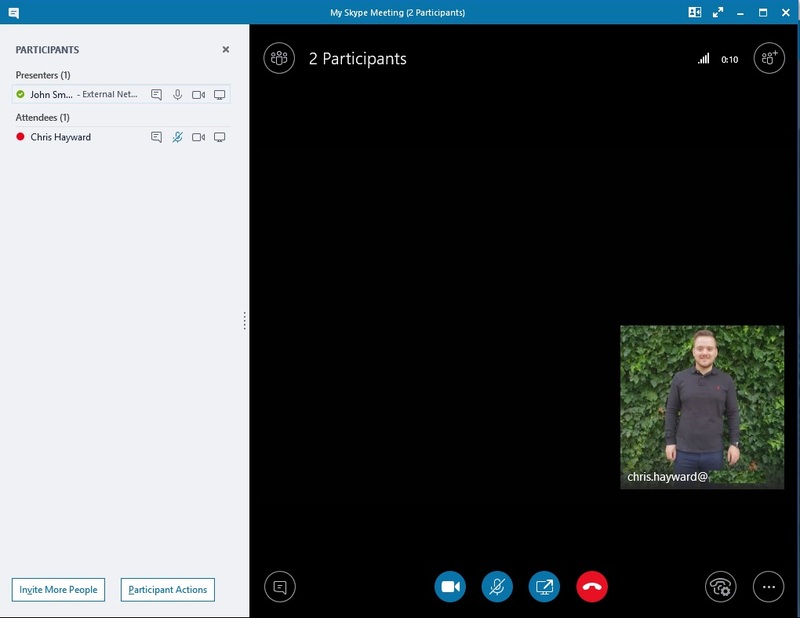 Can you schedule a Skype for Business meeting if you’re in Teams Only mode? When a user moves to Teams Only, the “New Skype Meeting” button is removed from the Outlook Ribbon. 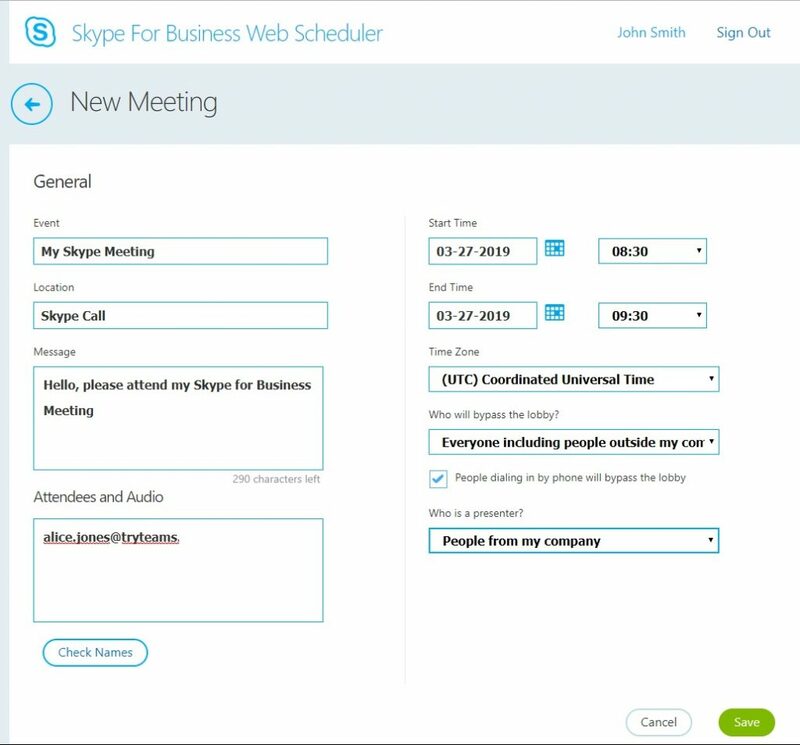 Therefore the user can no longer schedule Skype for Business Meetings. 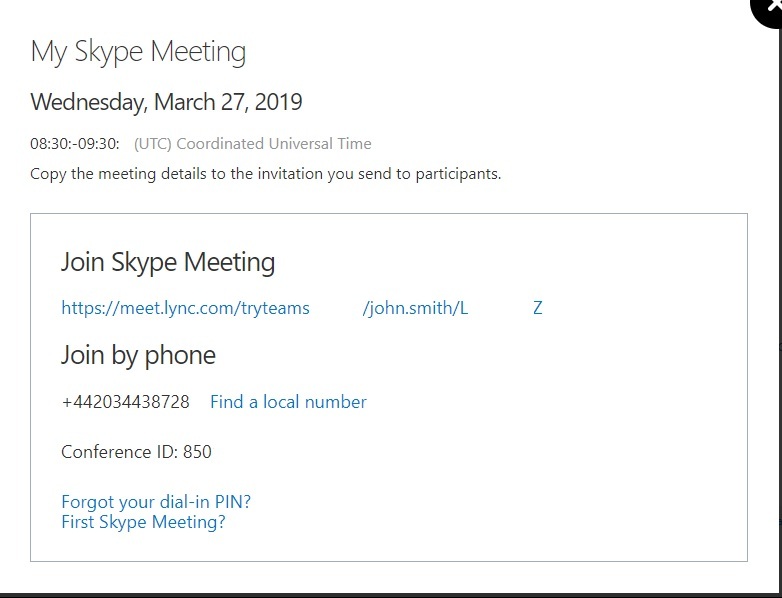 I’ve been testing Teams Only for the past couple of months and out of interest I wondered whether I could still schedule a Skype for Business Meeting. Note, I can’t find any official guidance from Microsoft, so although this works today, I would imagine Microsoft could disable this at any point. When you’re in Teams Only mode, your meetings should be scheduled in Teams. That’s all there is to it. All users in the O365 Tenant I used to test this are Teams Only so it should work for anyone. I did this more out of interest and I’m sure it’s a rare use case, but it’s interesting to know it works (for now). This entry was posted in Lync / Skype4B, Office 365, Teams and tagged Microsoft Teams, Office 365, Skype For Business by Chris Hayward. Bookmark the permalink. ← Previous Previous post: Microsoft Teams – Where is my “Calls” icon?